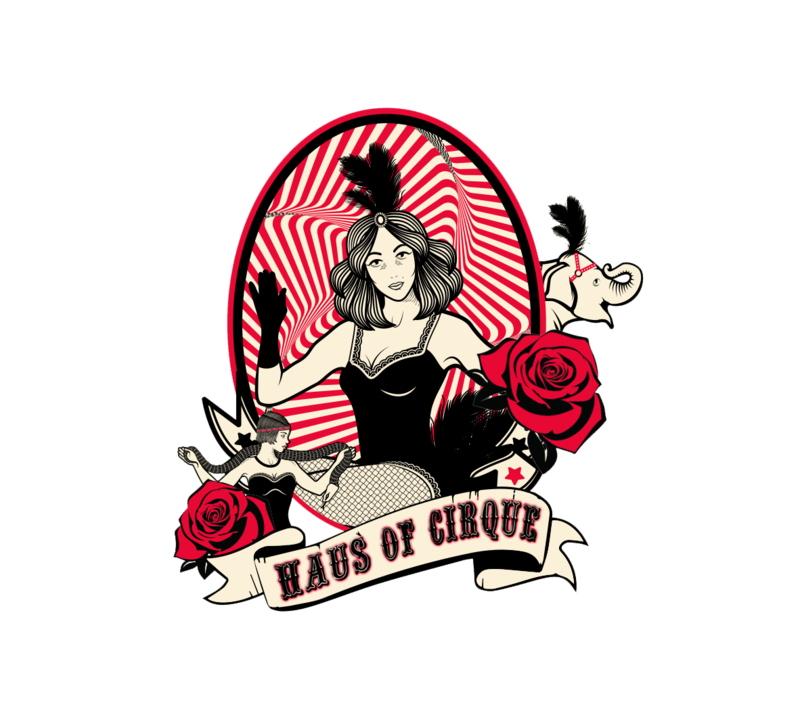 Fullcircle are proud to introduce our brand new and exclusive show Haus of Cirque. 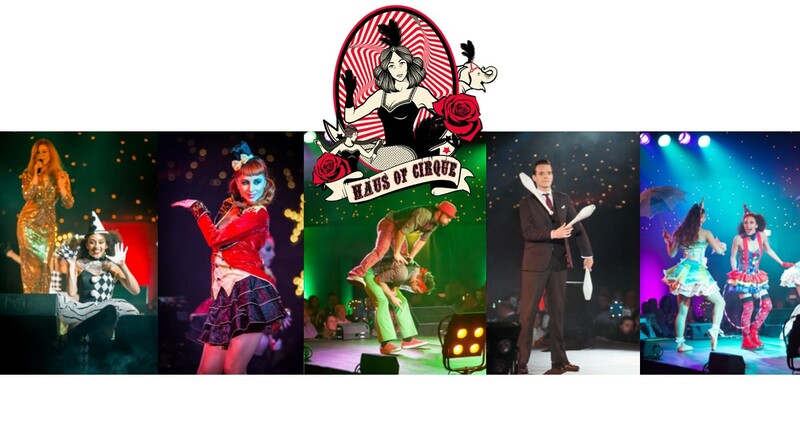 Our newest pre-packaged cabaret/cirque show featuring performers from the best neo-cirque troupes and cabaret rooms of Europe. Commanded by our inimitable Ringmaster who leads a cast of circus performers, dancers, boy hoofers and break dancing clowns. Opening from the four corners of the room the lights rotate, the klaxon sounds and the dancers enter…. tumbling, rolling and cart wheeling to the stage. The Circus has hit town and the Haus of Cirque Ringmaster corrals and coaxes the company of clowns into a hard hitting pulse-racing show. Featuring Desmond O’ Connor, the Rollin Dices, Kitty Bang Bang, Stephen Williams, Miss Ivy Paige and Florian Brooks amongst others, this is an ideal solution for a 20 minute powerhouse post-dinner performance.